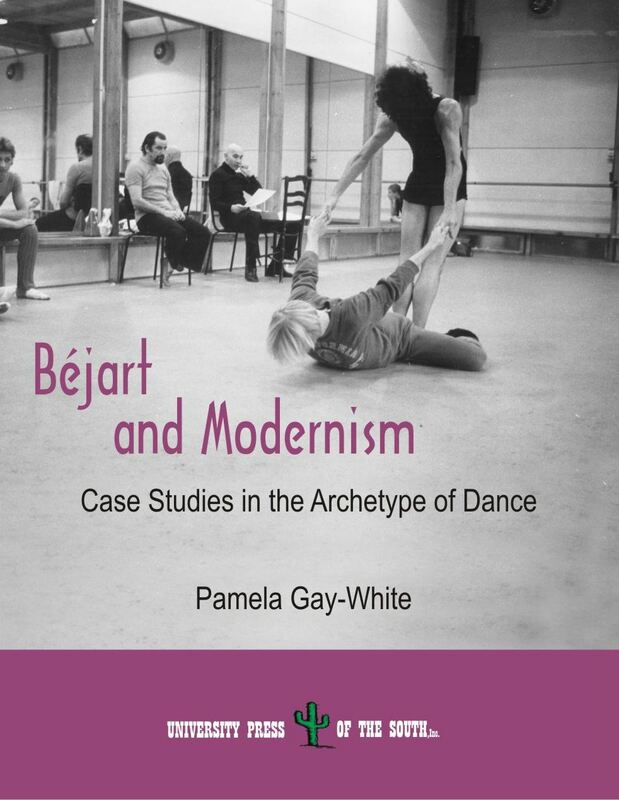 Bejart and Modernism is a study of the historical and semiological foundations of the art of French dancer-choregrapher Maurice Béjart, through an analysis of works created in the mid-twentieth century. 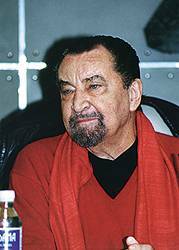 Commencing with an understanding of the history of classical ballet, progressing through diverse theatrical systems such as ''the theater of cruelty,'' into modernism and symbolism, this work presents Béjart's influence on modern dance as the product of a social and aesthetic reaction against classically conceived ballet production. 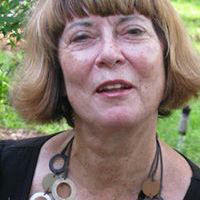 Pamela Gay-White is Associate Professor of French at Alabama State University in Montgomery, Alabama (USA). Specializing in French literature and the arts, she has internationally published articles on eighteenth century French literature and is a noted scholar of the musical works of philosopher Jean-Jacques Rousseau. Past Visiting Scholar in Dance History at the University Of Calgary, Alberta, Canada, she has more recently taught graduate courses at Louisiana State University, Baton Rouge. She is a recognized critic and poet and Board Member of the New Orleans International Ballet Conference.